The OPW 12VW Series automatic nozzles are one of OPW's premium nozzles for Vacuum-Assist vapor recovery systems. Designed with an integrated vapor-valve, they are certified on the most used vapor recovery systems in the world. 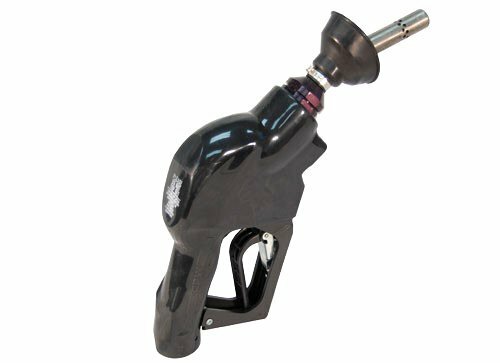 The 12VW is the most trusted vapor recovery nozzle in the world for the applications it is certified on including: Dresser/Wayne WayneVac and GolbarcoVaporVac. If you have any questions about this product by OPW, contact us by completing and submitting the form below. If you are looking for a specif part number, please include it with your message.